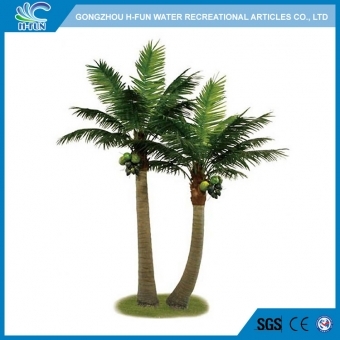 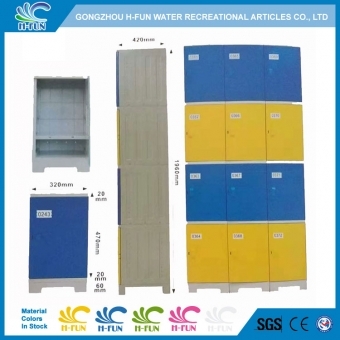 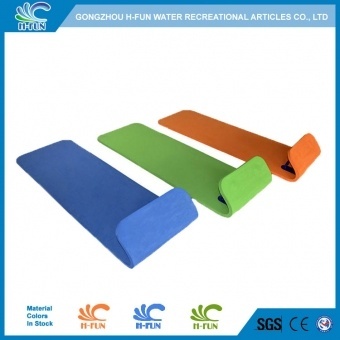 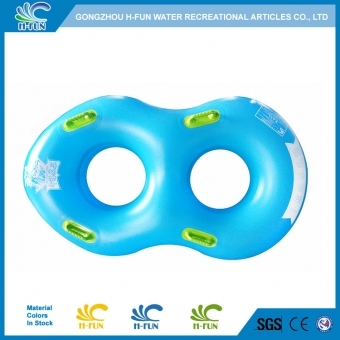 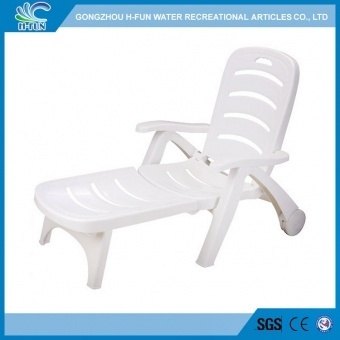 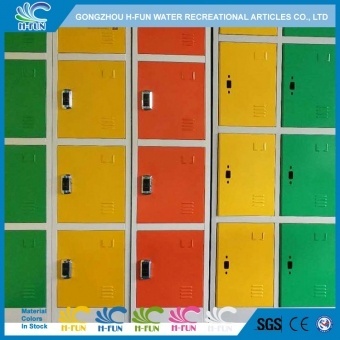 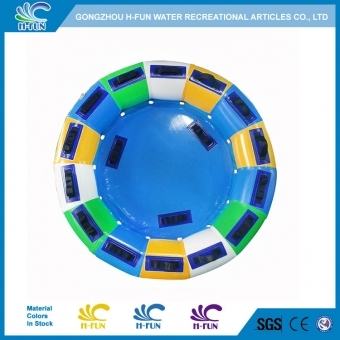 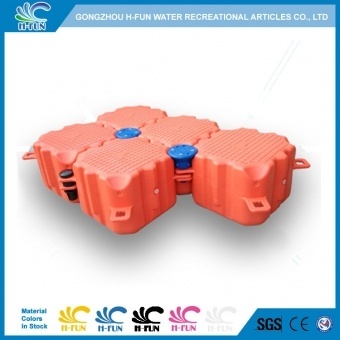 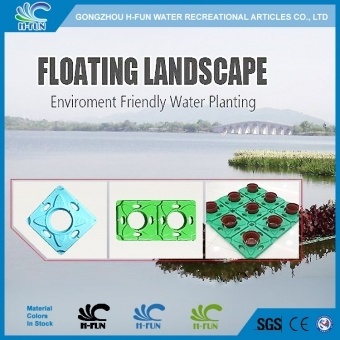 · Support all-in-one ticket system, suitable for water park, amusement park. 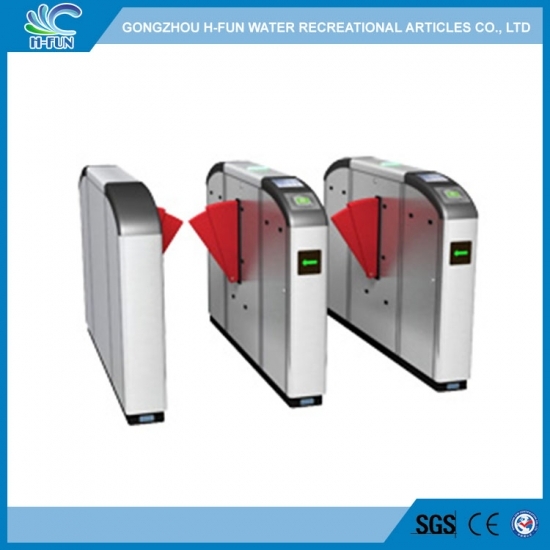 · Automatic detection for malfunction. 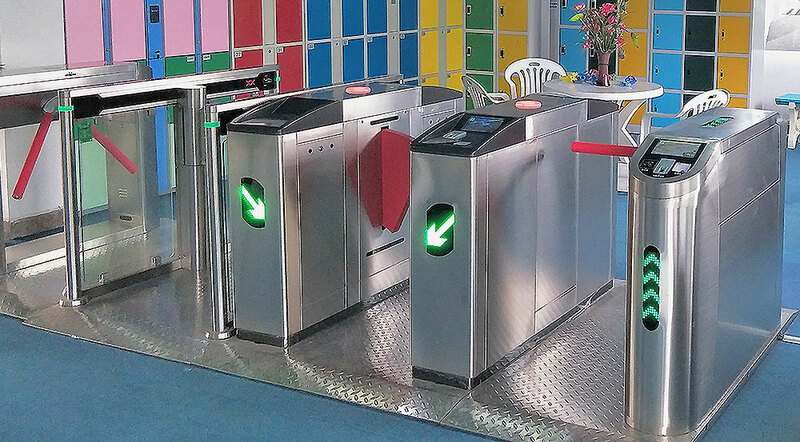 · Infrared photocells for safety access. 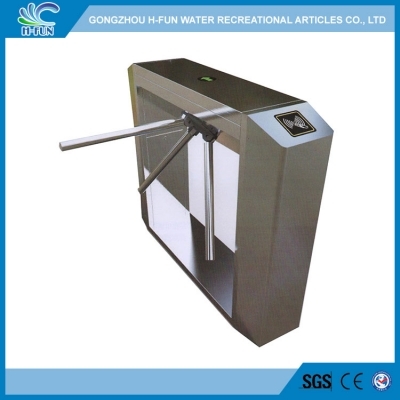 · Alarm for unauthorized access.